Head over here where you can score the Panasonic Arc5 Men’s 5-Blade Cordless Electric Razor for only $99.99 down rom a regular price of $199.99! 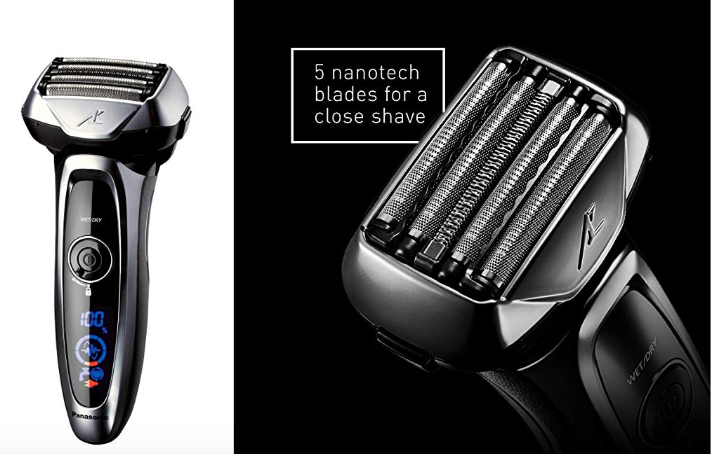 This razor has built-in Panasonic Arc5 shaving sensor continually detects differences in beard density as you shave to automatically adjust electric razor power for a more even shave. You’ll also love that it includes a Pop-Up Trimmer to quickly detail sideburns and mustaches.